We’ve heard all the excuses already. Sometimes we share the laugh with the parents and we say they should be proud of how creative their kids are at inventing that story of how they lost their retainer! Despite all of our recommendations and advice on how to not lose a retainer, inevitably this does happen often. In the past, this would certainly require a visit to the office for a new impression. 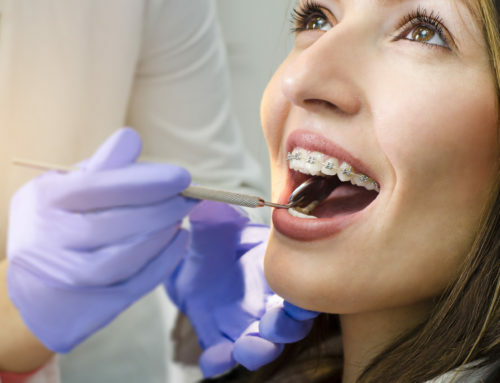 Now, if we are notified immediately and the retainer is made with a scan, we can order a new retainer without having the patient set foot in the office. We just re-send the .stl file generated by the scanner to the lab and they will start manufacturing a new retainer right away. Now, you only have to have the patient come once to pick it up and adjust it properly! With digital impressions and 3D printing, accurate scanning takes minutes, a plastic model is ready a few hours later, and we can use this model for multiple retainers, unlike the plaster impression that’s good for one use only. We can provide our patients with the plastic models as well to keep safe at home in case they need a retainer in the future. They can simply bring us the model and we can make a retainer almost immediately. Yes, multiple retainers are an option too! For a small fee, your child can have a backup retainer in case one is misplaced! 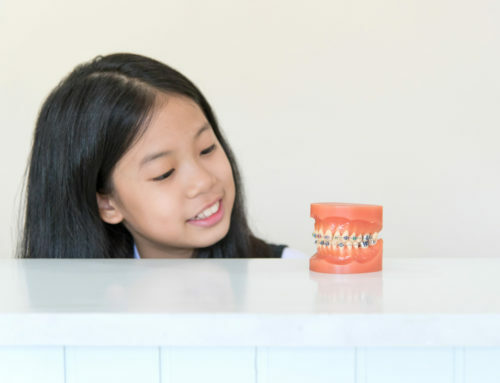 Vacations, camp, and other sleepovers pose no anxiety for parents of kids with dental equipment when the backup is safely at home in mom or dad’s drawer! The advantages of less appointments, faster turnaround time, no goopy impressions or gagging and the potential for reduced costs over time make the advent of digital scanning and 3D printing a huge benefit we are proud to provide to our patients. 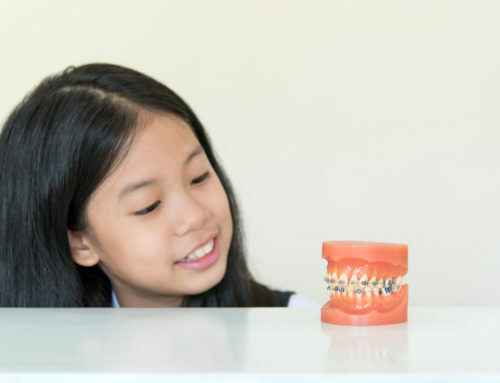 Aside from orthodontics, 3D printing is also useful for pediatric dentistry– kids and teens with gag reflexes and special needs can especially find impressions for crowns, fillings and other dental restorations difficult. With scanning and 3D printing, treatment is not only faster, but friendlier and more comfortable. At the end of the day, that’s what we all want: dental health that doesn’t come with a reduction in our kids’ happiness and comfort. 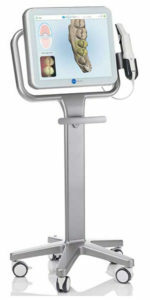 It’s delightful that we’re in that era where 3D technology in orthodontics and dentistry is already achieving that.